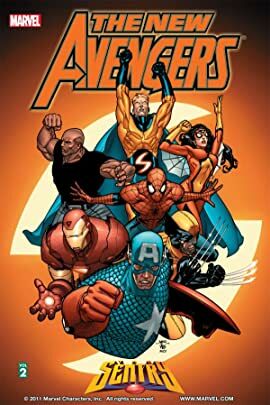 Collects New Avengers (2004) #7-10. The mystery of The Sentry revealed! 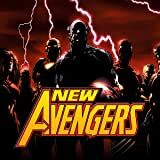 The Avengers try to help the most powerful super hero in the world figure out who he is and where he came from! But will this knowledge destroy the man they're trying to help?